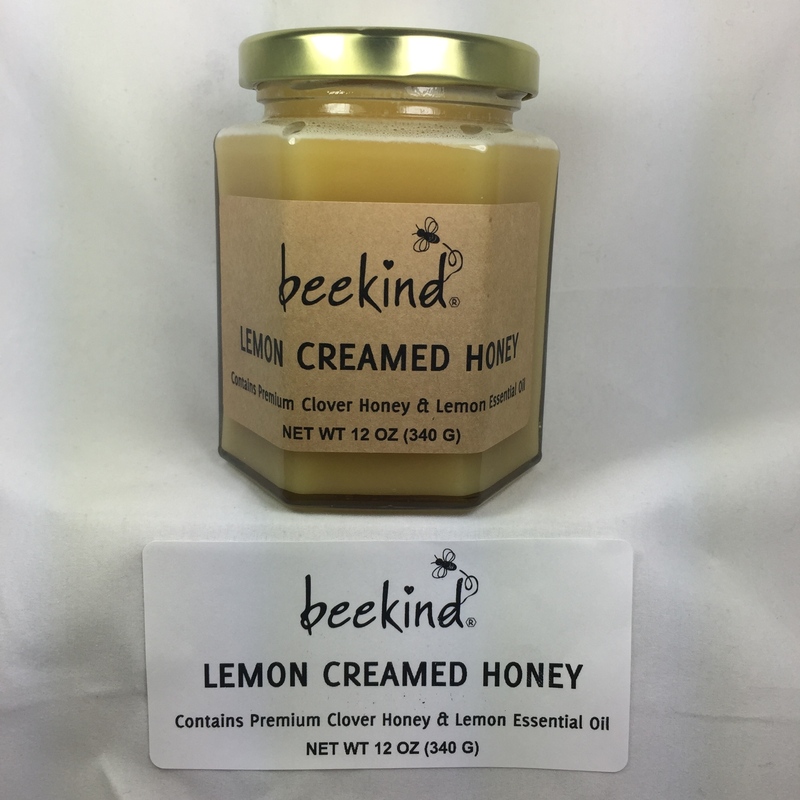 Contains: 12 ounces of Pure Premium Clover Honey and Lemon Essential Oil. OUT OF STOCK FOR A BIT. COMING SOON!